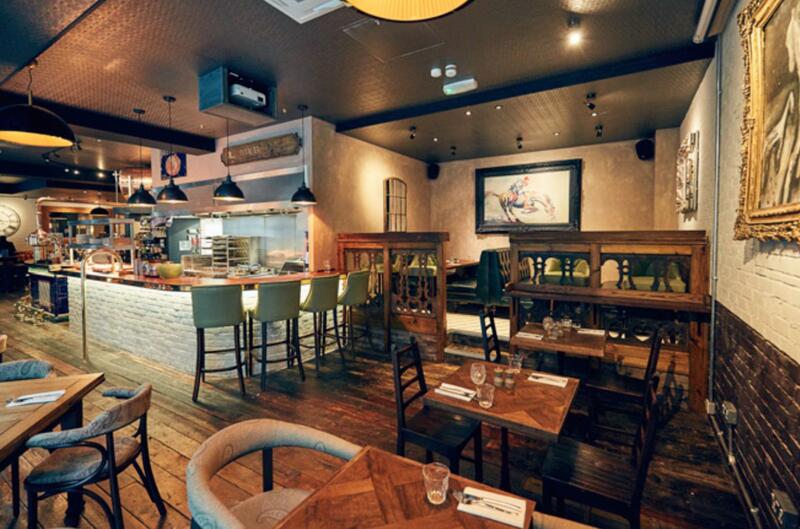 The restaurant is perfect to hire for smaller groups of up to 25 guests. 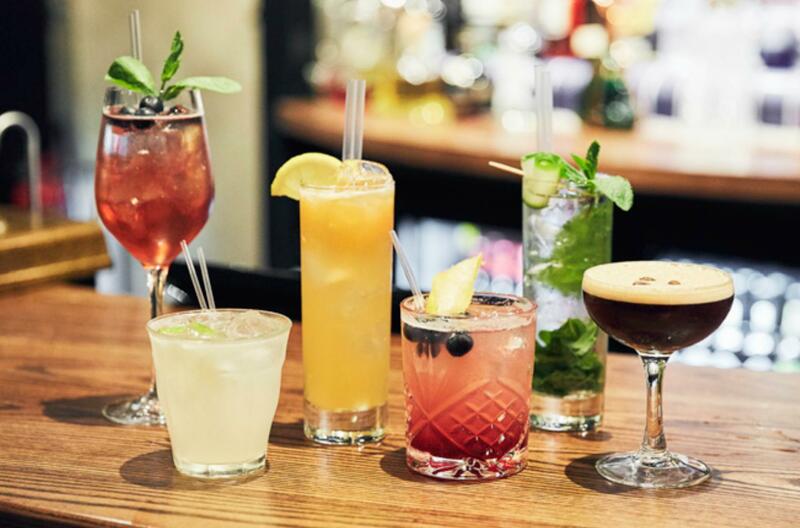 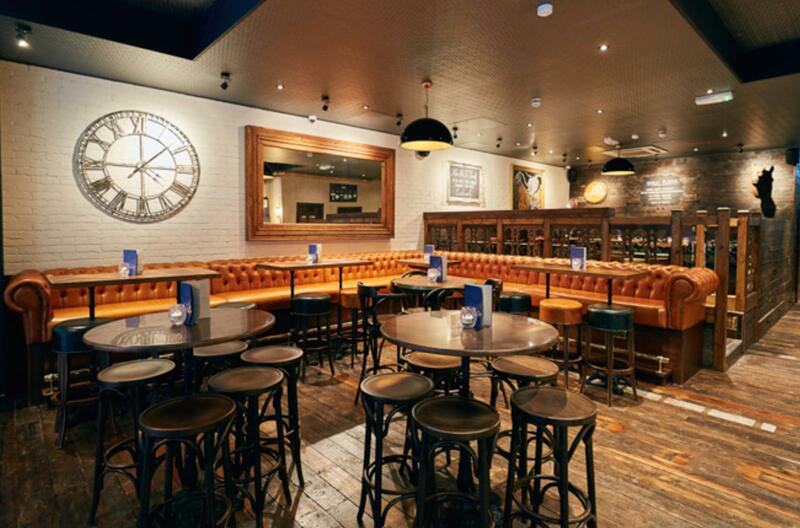 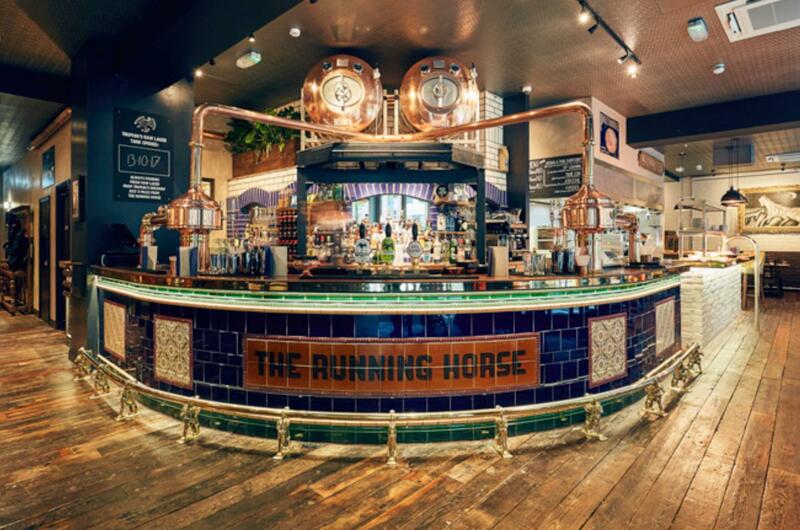 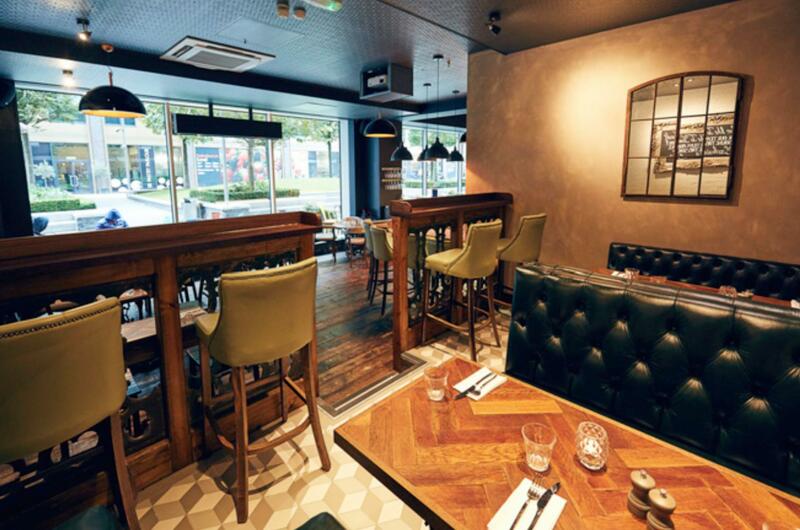 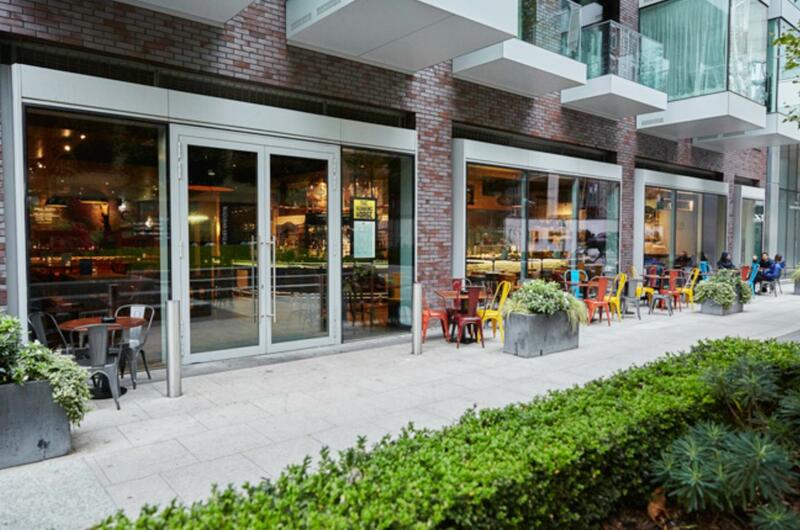 Centrally located a stone’s throw from Aldgate station, The Running Horse provides a vibrant atmosphere with the bar sitting centre stage, exhibiting Truman's fresh tank beer, our extensive gin list and a range of craft beers. 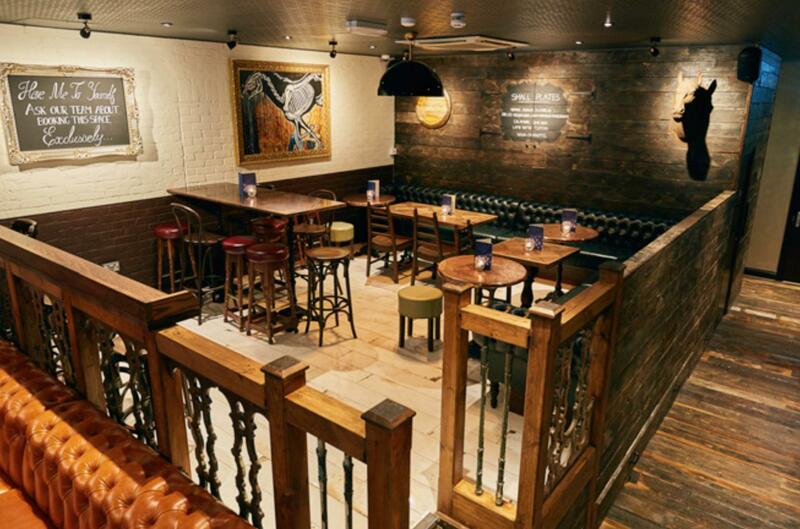 The venue is perfect if you are organising large dining and drinks parties.